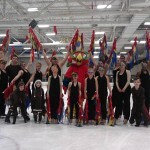 The Cincinnati Ice Show Team is a large group of skaters who compete and perform together in an ice show style production number with costumes and props. The team is open to all skaters and ages, from beginner to advanced level, hockey players, friends, siblings, moms and dads! 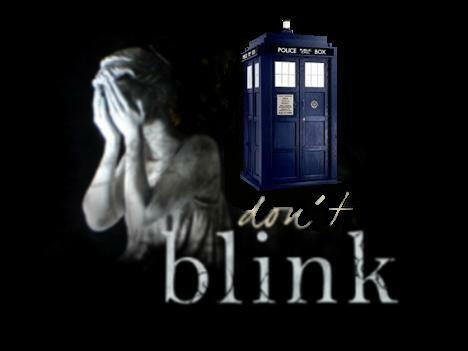 The Cincinnati Ice Show Team was proud to present our 2014-2015 season production of Don’t Blink! Rehearsals began November 2, 2014. Registration ran October 26 through November 2. Please consider buying ice packages for the FSCC session, which immediately follows from 4:15-5:45, followed by Cincinnati Skating School classes from 5:45-6:45pm. Registration begins on Sunday October 26, 2014 from 4:15-5:45 at the FSCC Open House at Sports Plus. Rehearsals are held on Sundays from 3:15-4:15 pm from November 2, 2014 through February. 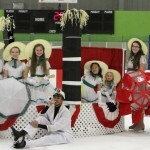 We perform in the Holiday Ice Show on December 14, 2014, have holidays off and will compete in 3 competitions in February. The season ends with a celebratory brunch on March 1, 2015. All Cincinnati Ice Show Team skaters must carry some form of FSCC membership. The Group Team Membership is available for skaters who do not wish to become a full FSCC member. This membership costs $35 per skating year and allows the Show Team Member to retain primary club membership status to an outside skating club. See the Membership Section of this website for details. Fees include a deposit plus 4 monthly payments (each $95/member), totaling $475. A late fee of $5 will be added to payments made after the due date. 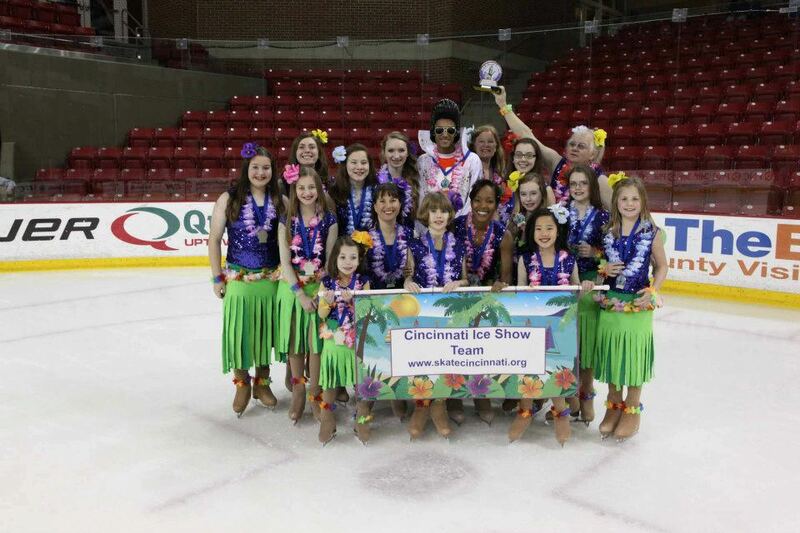 To receive an up-to-date cost of being on the Show Team, contact Coach Dori at showteam@skatecincinnati.org. Surfing, palm trees and hula dancing filled the ice in this colorful number! Elvis, Lilo and Stitch made appearances! 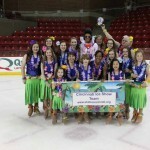 The Cincinnati Ice Show Team team is coached by Dori Murray. Dori has a background in show skating and will be doing the choreography for the team.